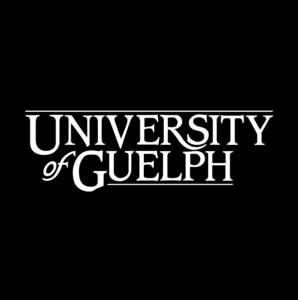 The Gryphon’s LAAIR Program provides Innovation Grants to academic innovators at the University of Guelph attempting to increase private sector commercialization of new technologies for the agri-food sector. These Innovation Grants provide targeted financial support to researchers to reduce existing barriers that are preventing industry from adopting and commercializing these innovative technologies. Grants are used to turn new technologies into innovations through product development, optimization, market analysis, business model design, value proposition enhancement, new venture creation, and customer discovery.